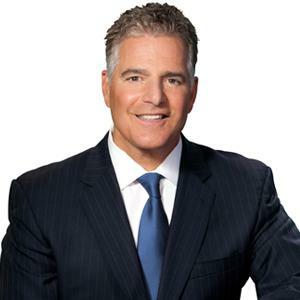 As a media and communication expert, Steve is a regular contributor to MetroFocus, a PBS series in the New York region and has appeared on NBC’s TODAY Show, CNN, FOX News and FOX5 as a media and political analyst. Steve has also done significant work on the radio by offering contributing media commentary on NPR as well as 77WABC, WOR 710 and AM970. Steve has also appeared on national radio, providing political and media commentary on SiriusXM. Dr. Adubato has served as a distinguished visiting professor at New York University and has also been a lecturer at the New Jersey Institute of Technology, United States Military Academy at West Point, Seton Hall University, Montclair State University as well as Rutgers University. Steve received his Undergraduate Degree from Montclair State University, his Master of Arts from the Eagleton Institute of Politics at Rutgers University and later his Ph.D. in Communication Sciences from Rutgers University. His academic research and writing has focused on the role of the media in American society and the current state of communications, media and journalism.